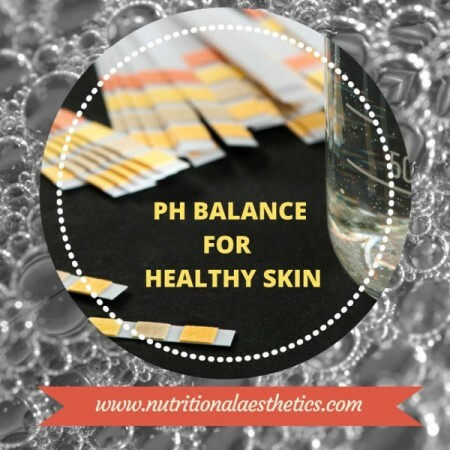 If your otherwise-healthy skin is prone to dryness, or your complexion has suddenly lost its radiant glow, it could be time to consider pH balance—both inside and out. The pH scale, from 0 to 14, measures acidity and alkalinity. You used it in science class to test the pH of chemicals, but today you can apply it directly to your beauty and health. On the pH scale, 0 is highly acidic, 7 is neutral, and 14 is highly alkaline. Maintaining a pH level close to optimal (which is a slightly alkaline 7.3 to 7.45 rating in the body, and an acidic 4.5 to 5.5 rating on the skin’s surface) preserves healthy balance. But watch out: many of the products and foods you come into contact with each day disrupt that balance. The following pH primer will help you get your pH back in check, and restore harmony to your skin. It’s absolutely essential to choose skincare products and ingredients with a pH that complements the pH of the skin. Unlike the internal pH of the body, the skin’s pH lies on the acidic side. The skin’s slightly acidic environment creates a more hospitable environment for the beneficial microbiota which reside there, while keeping pathogenic microbiota from entering the body. Increasing the alkalinity of the skin even just a small amount inhibits the ability of these beneficial microbiota to ‘stick’ to the surface of the skin. Something as simple as washing your face with water, which has a neutral pH of 7, is enough to disrupt the skin’s delicate pH balance and interfere with its own natural defense system. Harsh chemical surfactants like sodium lauryl or sodium laureth sulfate are common foaming agents found in facial cleansers. Since they’re highly alkaline, they’re extremely disruptive to the skin’s acidic pH balance. Foaming agents like these strip the skin’s natural oils, promoting skin dehydration and reactive overproduction of the sebaceous glands. The repeated use of these ingredients makes it nearly impossible for the skin to ever achieve a proper pH balance—which puts it at increased risk for environmental damage and infection. Facial toners are known to help restore the pH of the skin after cleansing, since they are slightly acidic, like the skin itself. But look closely; many toners also contain high amounts of alcohol and other drying or possibly irritating ingredients that may increase sensitivity and promote dehydration. Instead of playing the pH balancing act game (we think it’s easier to lose than win!) by using one alkaline product, followed by a more acidic product to balance it out, then a neutral product to balance that out if it’s too acidic, etc., we recommend choosing products containing ingredients that are already close to the natural pH range of the skin. Most hydrosols (also known as hydrolats, flower waters, distillates), as well as aloe vera gel and honey, all lie in the same pH range as the skin. Cleansing oils are also an excellent choice to preserve the skin’s pH and avoid stripping the skin’s oils. While it’s not possible to measure pH in all plant oils, the ones closest in chemical composition to the skin’s sebum (oil) like jojoba are measurable and are in that ideal range. While you’re looking into the pH of the products that treat the surface of your skin, take a moment to consider the foods that affect pH balance, and your skin’s radiance, from the inside out. Our internal environment must be slightly alkaline, however the vast majority of the foods in a typical diet—dairy, meat, nuts, processed foods, sugar, caffeine, most grains—are acidic in the body. Your body works hard to preserve your alkaline pH balance, robbing energy and mineral resources that it could otherwise be using to maintain your skin, bones and overall health. 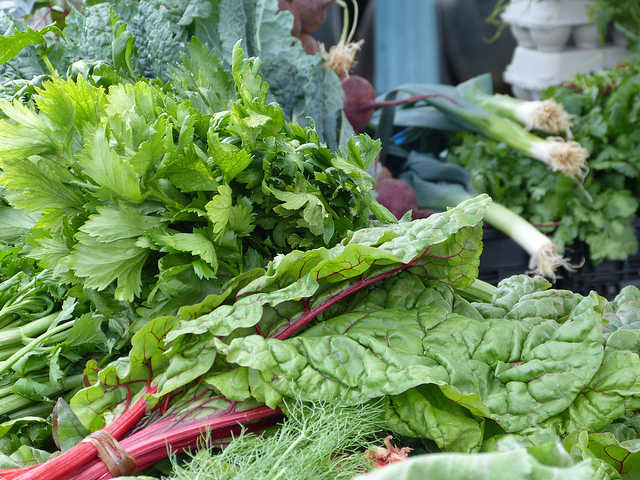 An easy way to support optimal pH balance inside is to add more alkaline foods into your diet, starting with green vegetables, which are highly alkaline. Both lemon juice and apple cider vinegar, two foods that taste acidic on our tongues, actually have a strongly alkaline effect inside the body. Adding lemon juice, apple cider vinegar, or both, to water and drinking as an alkaline tonic is a popular way to support healthy pH inside. So what can you do right now to support your pH balance? Investigate your products armed with a deeper understanding of pH and how it affects your skin. All product manufacturers should be able to provide pH information for each product they sell, either on their websites or on their product labels or package inserts. And next time you quench your thirst, opt for water with fresh lemon juice, or a green smoothie filled with alkalizing veggies, keeping your pH, and radiant complexion, in mind. 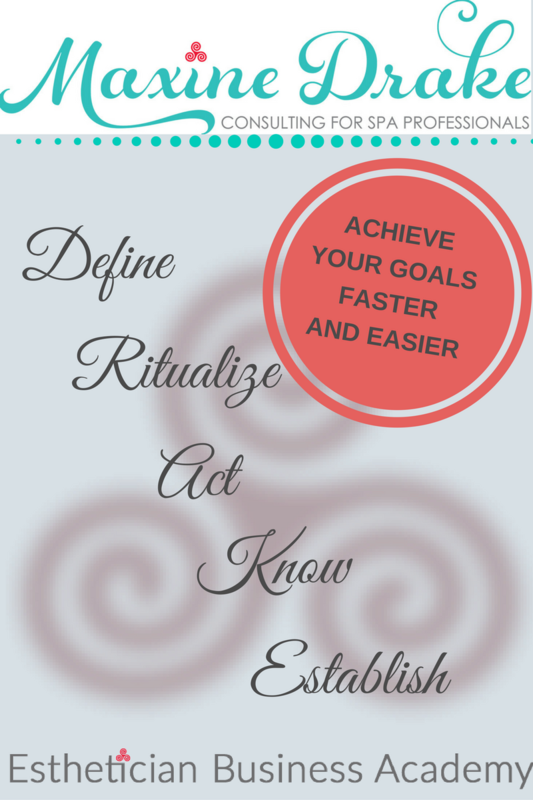 Holistic: To Define or Not to Define? How do you check your body’s PH balance? Bloodwork? if so, is it referred to simply as PH level? So much is learned from bloodwork but it requires a Dr to request it. Hi Cindi, there are pH test kits that you can get from a drug store, and then you can also request a blood pH test from a doctor–most likely from an integrative, functional, or naturopathic doctor. Great question!